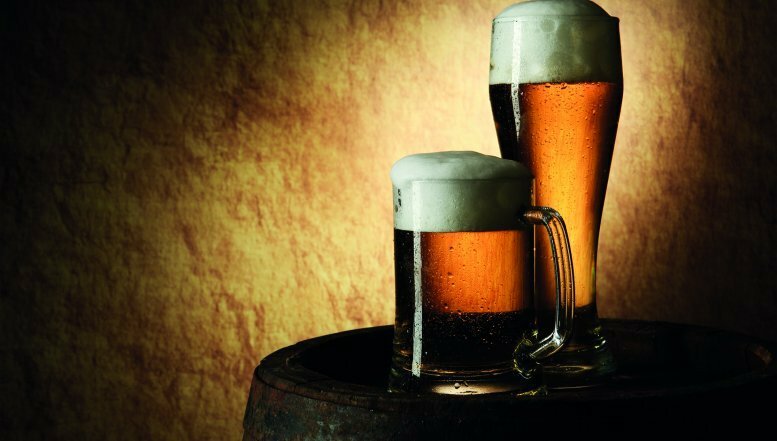 The South African Breweries (SAB) has launched a speciality beer brand, No 3 Fransen Street, brewed to offer adventurous beer lovers a journey of discovery with quality and discernment assured. These beers has been availble in trade since 29 September 2014. The small batch beer, starting with a Cream Ale, Irish Red Ale and Krystal Weiss, will be brewed on a seasonal basis and distributed to a limited number of outlets in Johannesburg and Pretoria. The styles will change monthly until the most popular styles have been identified. The Fransen Street Brewery was opened 16 years ago as a special development brewery, testing new products and raw materials and producing small scale runs of special interest beers. Four products were taken to market – a wheat beer, ginger beer and winter and India pale ales – but were ahead of their time. “In the early 2000s, the Kingswood brand of speciality beers was launched – a brandy flavoured beer in a bottle and a nitrogenated ale on tap - but once again, we had created a product which the market was not yet ready for,” said SAB Marketing Director, Andrea Quaye. SAB has launched a speciality beer brand, No 3 Fransen Street, brewed to offer adventurous beer lovers a journey of discovery with quality and discernment assured. In 2012, SAB recognised the global and local growth in speciality and craft beers and redeveloped the Fransen Street Brewery, taking it back to its original intentions. 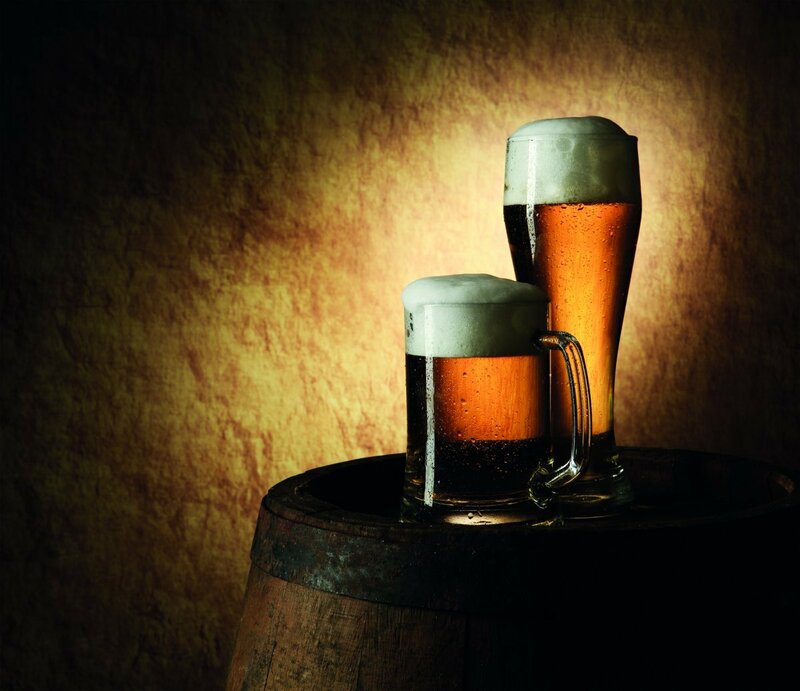 At Fransen Street, experienced master brewers are encouraged to let their imaginations run wild and using premium ingredients, create a series of individual beer styles which are brewed to be completely different. Fransen Street has a maximum capacity of 50 000 hectolitres.